Finally, Rock Band fans can expand their set of peripherals without buying an entire extra $170 bundle. 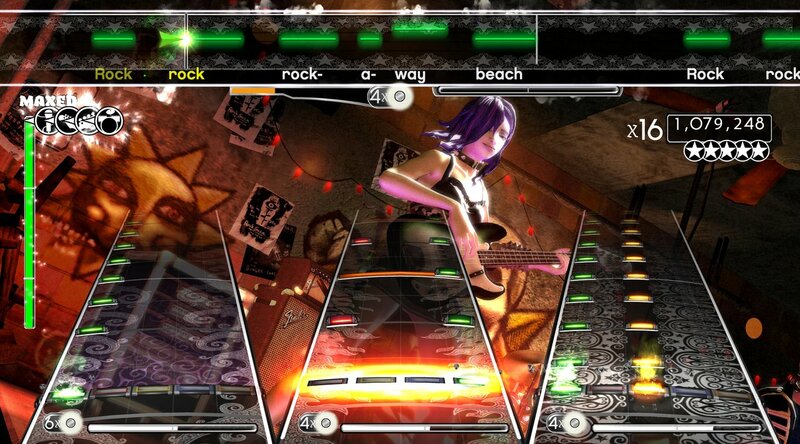 Harmonix announced this morning that individual Rock Band peripherals will be available starting next month. The $80 drum controller will ship on February 12. A wireless guitar will cost $60 and be available on April 1. Two versions of each instrument will be shipped: One for Xbox 360, and another compatible with both PlayStation 2 and PlayStation 3. On that last point, the April 1 release date for the guitar peripheral must seem like a cruel joke to PlayStation 3 owners, because that's when they'll finally be able to play "Rock Band" with four players without actually buying a second copy of the game. That's got to be an excruciatingly long wait.